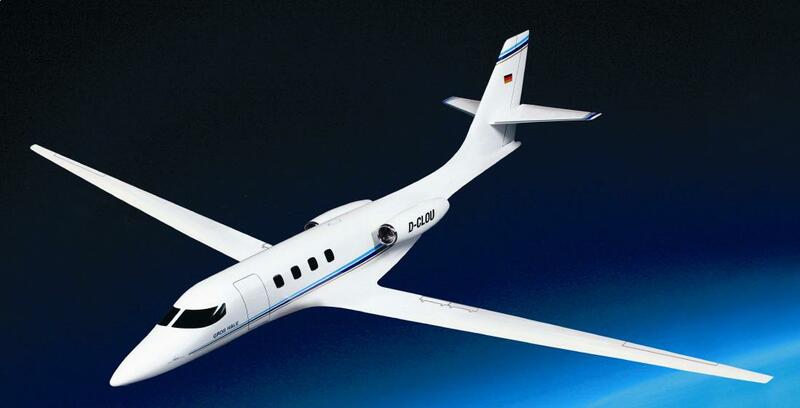 How carry a crew of 2+2 and 600 kg of instruments to the stratosphere ? 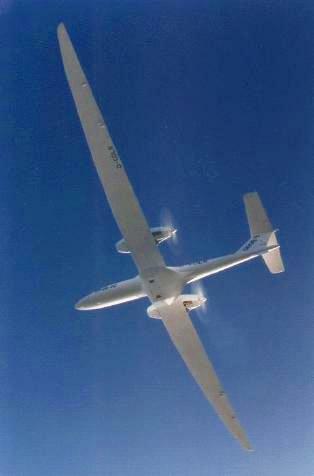 Strato 2C climbed to 60867 ft (standard conditions) with a useful load of 1350 kg on 4 August 1995.
single seater HALE turboprop, 800kg payload to 50000ft, with payload mods, during ARESE campain in Oklahoma 1995. 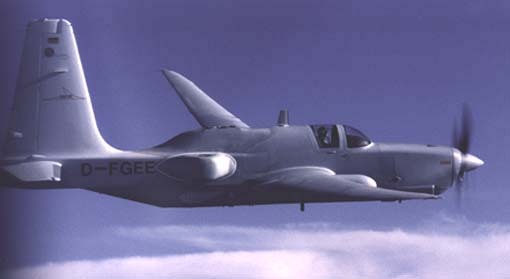 A double seater version is operated by ARA/Flinders University.